LevaSOLTM manufacturer has supplied 1,000+ units of LevaSOLTM for the stated applications with no known or reported adverse reactions. This list is not inclusive of all potential applications. Not all uses and applications listed have successfully completed IRB approvals. Some of these applications are currently undergoing clinical trials. It is up to the clinician to determine its usefulness or effectiveness. Levana Biologics will coordinate delivery of LevaSOLTM to arrive on dry ice the day of procedure, preventing the need for storage. Disclaimer: LevaSOLTM contains an impressive multi-dimensional array of regenerative properties. There are no live stem cells, dead tissue, or debris in this product. Per FDA regulations, bioengineered human birth tissue products are not permitted to contain any live stem cells, dead tissue or debris at this time. The product is intended to support your body’s ability to repair itself by stimulating the body’s own cells to heal, repair and regenerate. Levana Biologics is partnered with a world-renowned Cell Therapy and Regenerative Medicine Academic Institution and University to manufacture LevaGRAFTM, LevaSOLTM and other biomaterials. These products qualify as a human tissue allograft (HCT/P) as outlined in 21 CFR 1271 under Section 361 of the Public Health Service Act. LevaSOLTM is free of additives or cryoprotectants and each lot has been obtained from a pre-screened, healthy and qualified volunteer donor during full-term Cesarean birth. 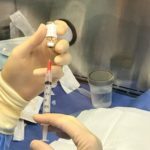 LevaSOLTM is bioengineered utilizing a cutting-edge sterile filtration technology, to delicately extract dead tissue and debris to ensure maximum patient safety while preserving high quantities of the beneficial “native” properties. 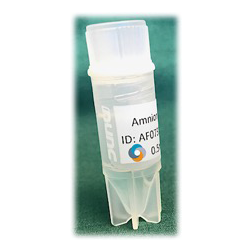 Collection, processing, preservation and storage are performed utilizing a proprietary process (patent pending) by an FDA registered, AATB, FACT, CAP accredited, CLIA certified laboratory. Data on file. 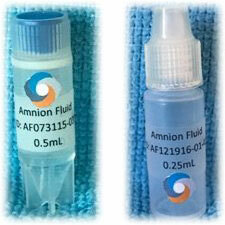 The sterile amniotic fluid formulation is aseptically packaged and can be administered in concentrated form, diluted with sterile water or buffer, formulated as a gel, ointment or lotion, solution, suspension or aerosol. It can include additional therapeutic, prophylactic or diagnostic agent, either in the solution, gel, ointment or suspension, or as particles (nanoparticles, liposomes, microparticles) or implants. 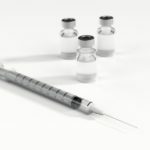 Injections can be administered subcutaneously (“SC”), intramuscularly (“IM”), or into a joint. This product is not safe for intravenous injective (IV). For additional information regarding recommended dosages, methods and formulations for specific applications fill out form below. Disclosure: The efficacy is determined by Physician evaluations, patient self-evaluations, imaging studies and Quality of Life evaluations. Dosage and dosing regimens are dependent on the intended use of the formulation. It is up to the healthcare provider to determine dosages, formulation, and methods that are most suitable for the patient. Levana Biologics can only provide scientific resources and a scientific expert consultation so you are better equipped to make an informed decision. 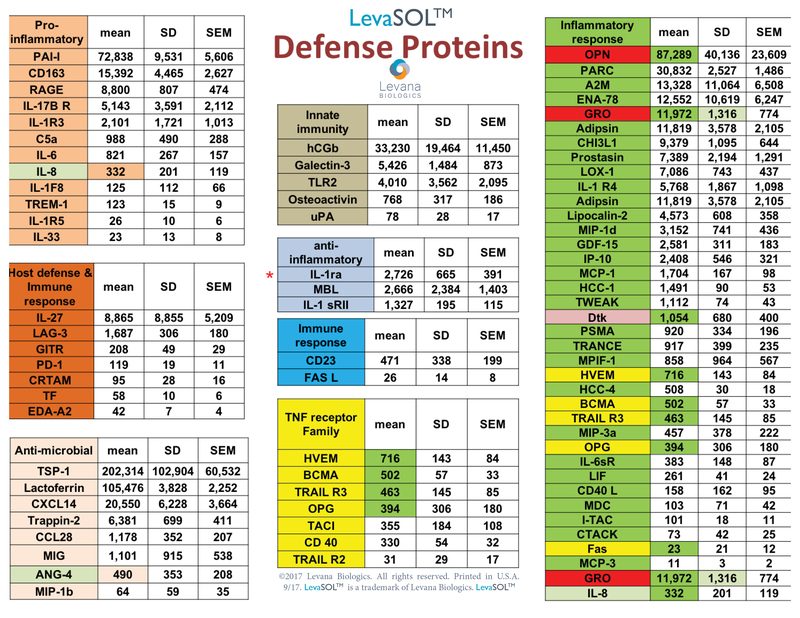 For a Complete List of Defense Proteins found in LevaSOLTM see below in dropdown. LevaSOLTM is offered in a variety of sizes in both a vial and eye dropper format.